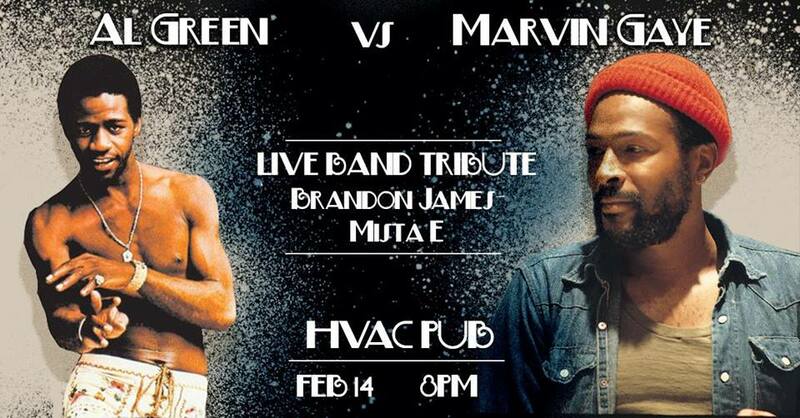 What's better, a night of soul and R&B or the two greatest musicians of all time? WHY NOT BOTH! Seductive powerhouses Al Green & Marvin Gaye come together this Valentine's day for a mashup sensual hits that will leave you wanting more!